Are you just starting up or have you been in business, but the process has been a downright mess? 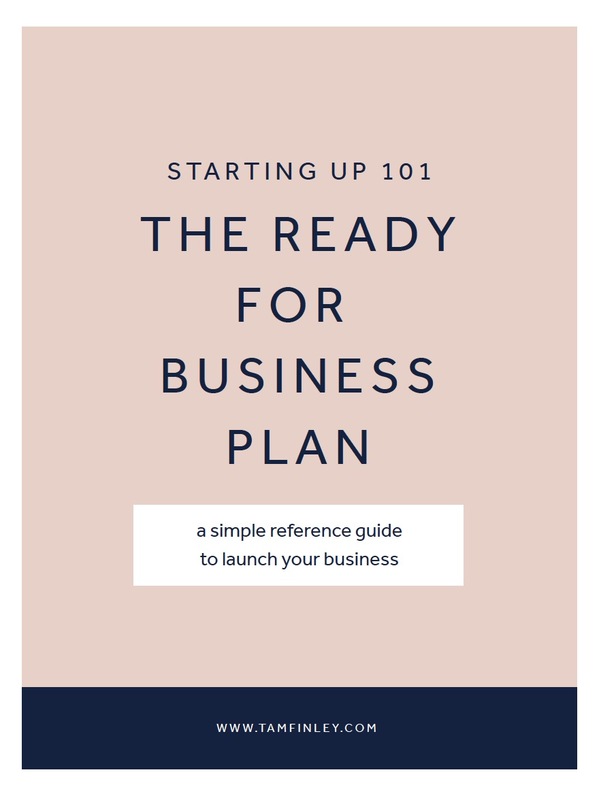 Download this Mini Business Plan to get your ducks in a row. Thanks for subscribing! You will receive a confirmation email shortly with information on how to retrieve your download. Be sure to check your spam if you do not receive the email within 5 minutes.